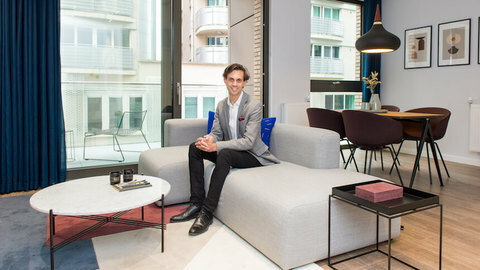 Shared Ownership developments enable buyers to own a home on a part-buy, part-rent basis, with developments such as Network Homes’ Lyon Square, a collection of 26 one- and two-bedroom apartments in the North West London town of Harrow, proving a popular alternative with prospective home owners. 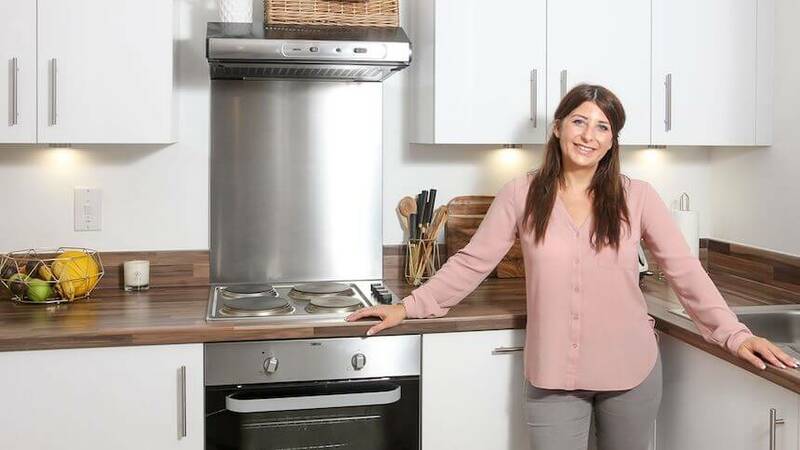 That has been the experience of Rebecka Steven, a 33-year-old policy manager who purchased through Shared Ownership for the first time in the summer of 2018. Rebecka, originally from the north of Scotland, decided to sell her first home in her university town of Aberdeen in 2014 and make the move across the border in pursuit of career opportunities in the capital. Although Rebecka was in a strong financial position following the sale of her first home in Scotland and a flourishing career as a policy adviser across various London local authorities, high prices meant Rebecka would spent the next four years renting – firstly in Hertfordshire before moving closer to her workplace in Harrow. 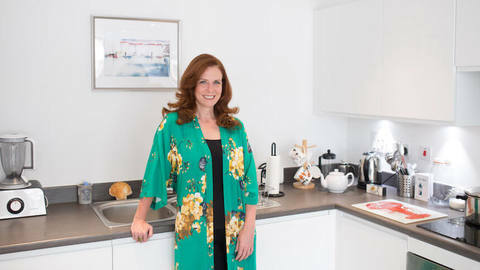 It was during her time as a policy adviser at Harrow Council that Rebecka became aware her Shared Ownership options in London and just six months after declaring an interest in the initiative, she purchased a 50% share of a one-bedroom apartment at Network Homes’ Lyon Square for £170,000. Harrow-on-the Hill station, just five minutes by foot from Lyon Square, offers train journeys into London Marylebone in 19 minutes, whilst Baker Street and King’s Cross St. Pancras can be accessed in 20 minutes and 31 minutes, respectively. 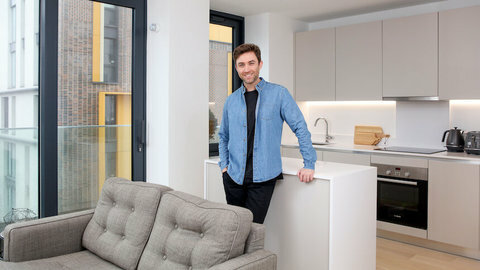 Wembley Park, an exciting £250m regeneration project and home to another Network Homes Shared Ownership development, Scala, is just seven minutes away via train.